Pinhole glasses use a technology that can help you see stationary objects more clearly from just about any distance. The lenses of these glasses have a series of holes, each of which only allows a small cylinder of light to get through. This can aid your retina in focusing light; the retina is the part of your eye comprised of light-sensitive rods and cones. Naturally, you can always consult with your doctor to find out if pinhole glasses will be able to help with your specific vision needs before you switch out a current prescription for a set of pinhole lenses. Here are some of the top benefits that pinhole glasses have to offer. 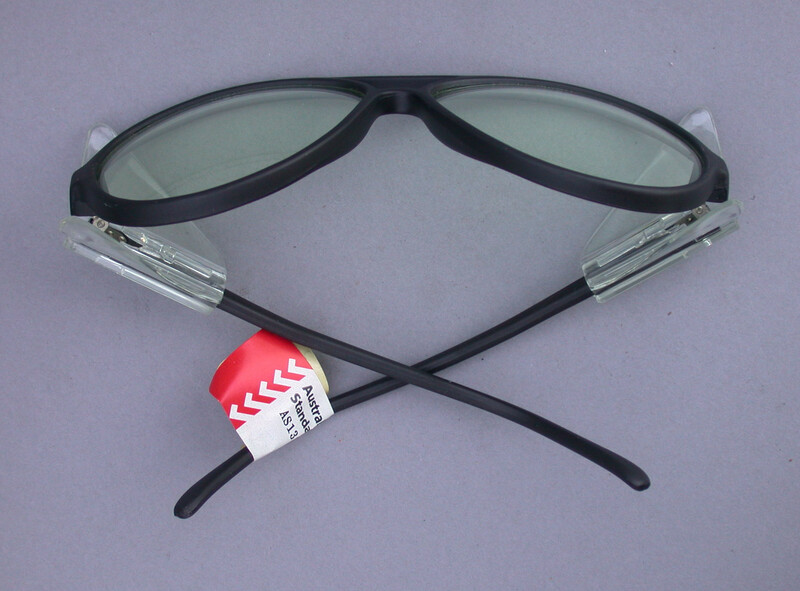 Pinhole glasses are able to increase the vision of users whether they need to see items that are close by or a significant distance away. This makes them potentially advantageous for nearsighted and farsighted people alike. 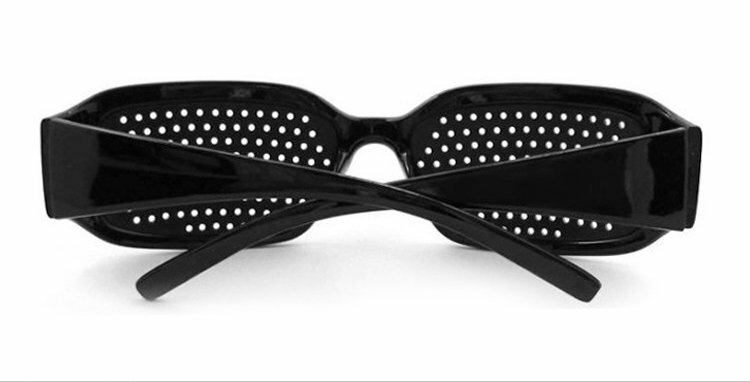 Whether you want to read a magazine that is a few inches from your face or need help seeing the chalkboard at the front of a classroom that is many feet away, pinhole glasses can offer support. Bi-focal or trifocal lenses will only help you with a vision from certain distances, but a single pair of pinhole lenses can help you view objects from different distances. If you have a refractive eye disorder, which impacts the way that your eyes focus light, then pinhole glasses will improve the clarity of what you see. In short, you can reduce some or all of the blurriness that you are used to seeing when you try to read or watch a movie. Because the pinholes only let in a select amount of light, the glasses can make it easy for your eyes to see things more clearly without the circle of confusion in your retina. In some low light situations, such as at the movies or when you need to read in a dimly lit room, your eyes can struggle even more than in a well-lit room. It’s more difficult for the available light to be focused and interpreted by the retina in these environments. Pinhole glasses will make objects appear brighter because they focus the light that gets to your eyes better than traditional glasses are able to do. For more information about how pinhole glasses improve object brightness, and generally help you view things, seek out a Web resource or talk to your doctor. 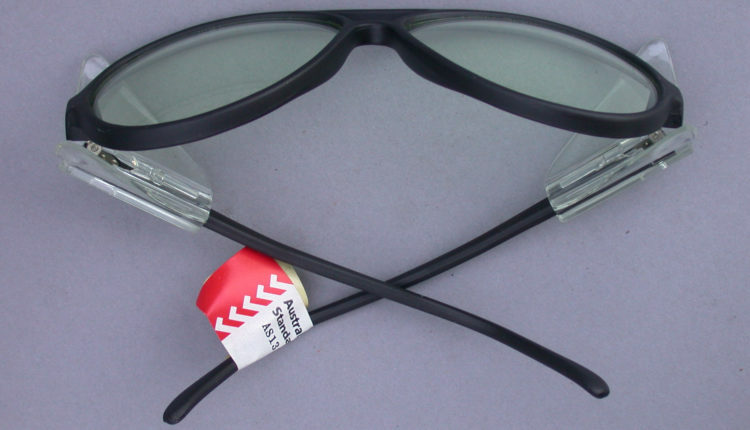 Pinhole glasses can help a wide variety of people with eyewear needs. If you find that these glasses are able to help you see more clearly, you will likely save a lot of money in the long run. While a prescription and new frames can cost hundreds of dollars, you may be able to get a pair of quality pinhole glasses for less than 20 dollars. With a durable pair of pinhole glasses, you can improve your field of vision in a budget friendly way, and keep the same glasses for a long period of time. Frank Foley is a design guru. He loves to write about his best findings in the world of design on consumer blogs.